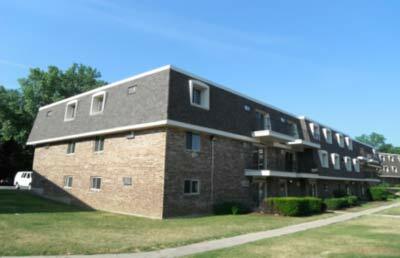 This renovation in West Chicago was awarded to Synergy after a fire destroyed this 24 unit complex. SCG performed extensive exterior structural work in order for this building to once again meet building standards and codes. This included extensive roofing, siding and insulation re-work.